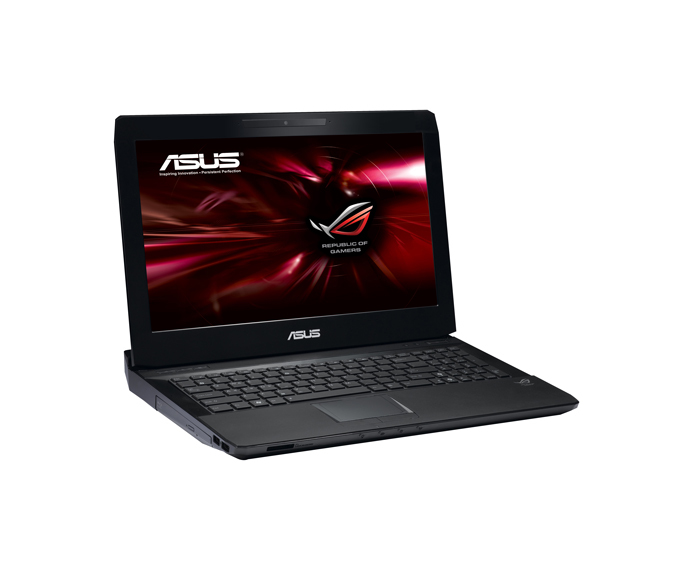 All-in-all, ASUS' G53SX gaming notebook has impressed me a lot. 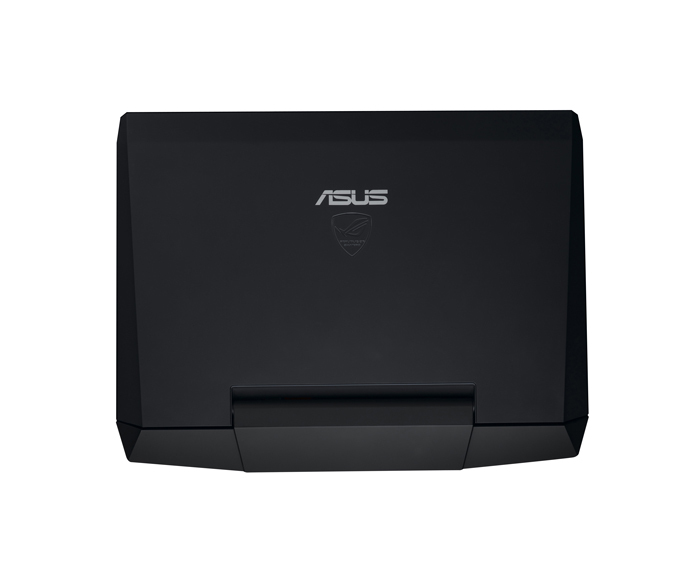 If I were in the market for a "real" gaming notebook, I'd have no hesitation in choosing this one given what it offers at its price-point. I do still hate the lack of a BD-ROM, but that's a personal want; yours may be totally different. 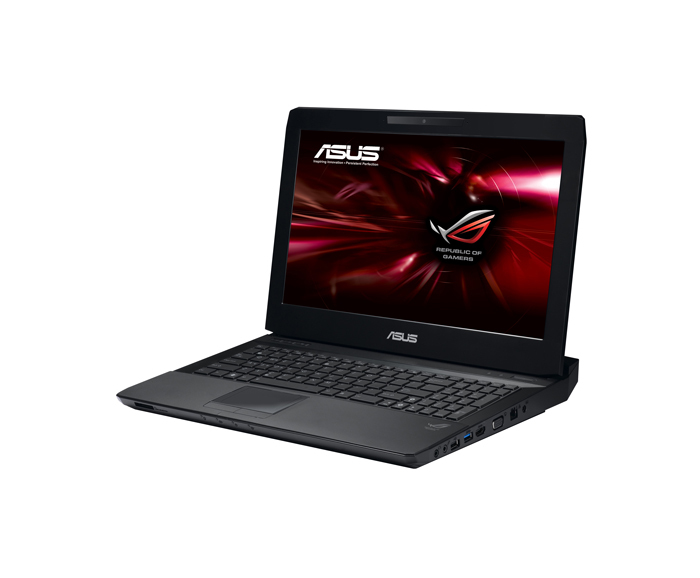 ASUS continues to produce excellent all around gaming notebooks and the G53SX is no exception. It has fantastic performance, a great screen, sharp design, and even has decent battery life. 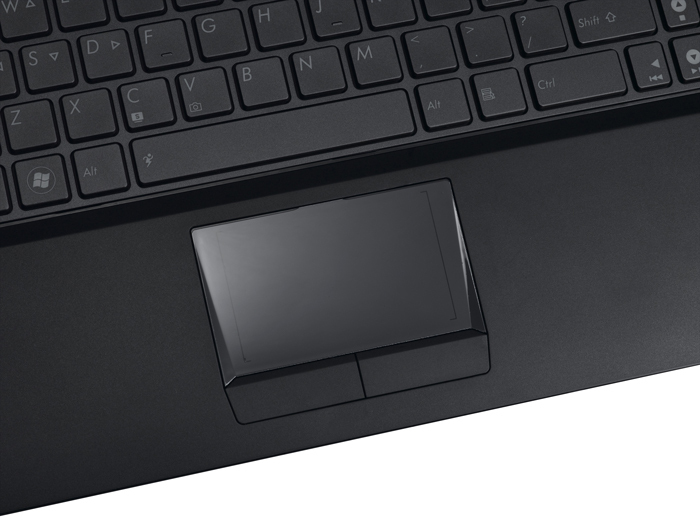 One area that needs improvement is the keyboard; it has a poor feel with little tactile feedback. On the plus side it is backlit and has a separate numeric keypad. Something else to keep in mind with this notebook is that it is about as large and heavier than most 17.3-inch notebooks despite housing a 15.6-inch screen - travelers be warned. 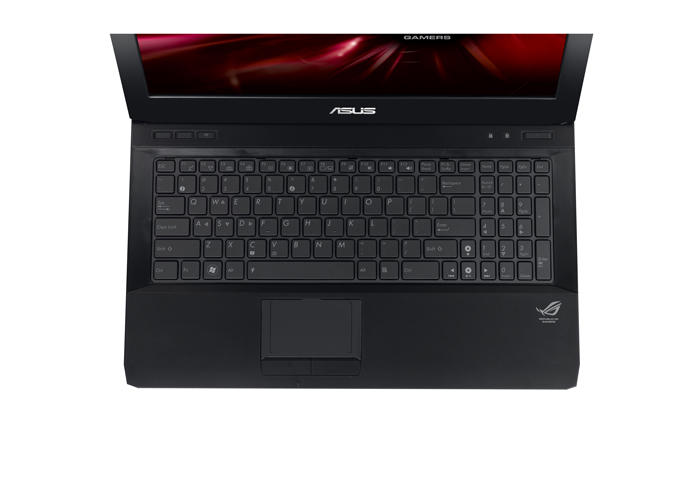 One aspect that we haven’t mentioned yet is the price tag, and the G53SX offers extremely good value for money–the entry-level configurations (which are still equipped with a quad-core CPU, 8GB of RAM and the same GTX 560M) sell for less than $1,100 from some retailers. 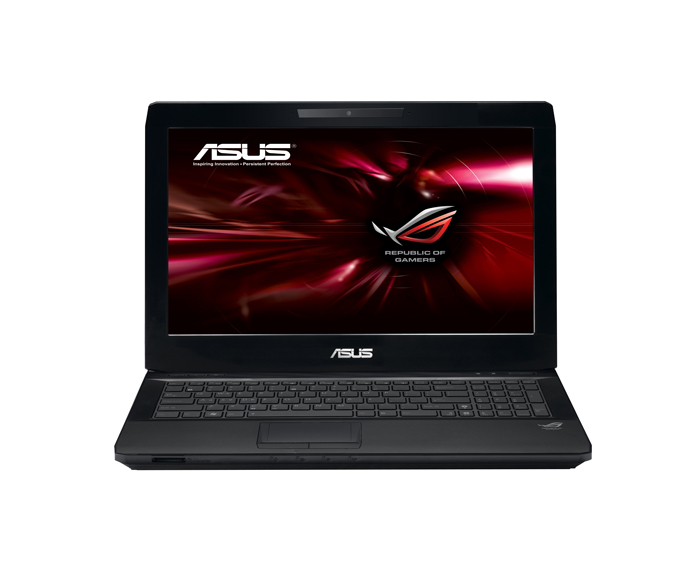 That’s the lowest price we’ve seen on a laptop with the GTX 560M. 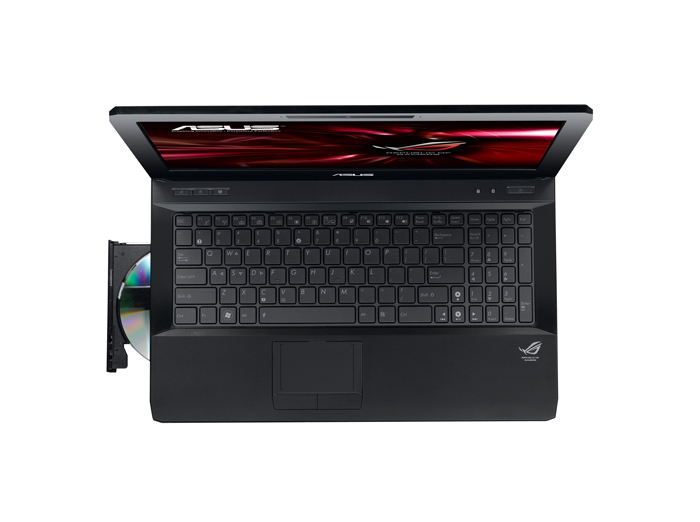 For some gamers, a 17.3 inch screen might just be too big. 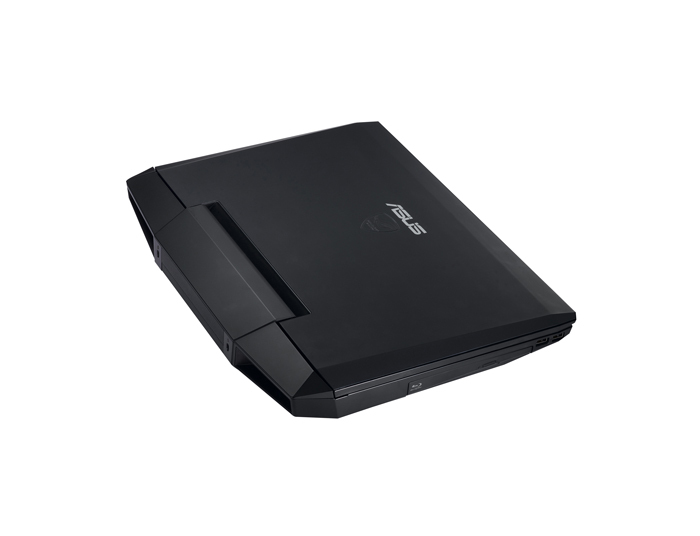 If that's the case, the ASUS Republic of Gamers G53SX-A1 is a 15.6 inch gaming laptop that features robust components that are typical of ROG systems. 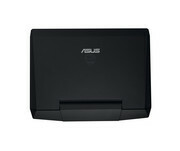 However, the video card has a slower memory bus and no Blu-ray drive compared to the larger ASUS G74SX.